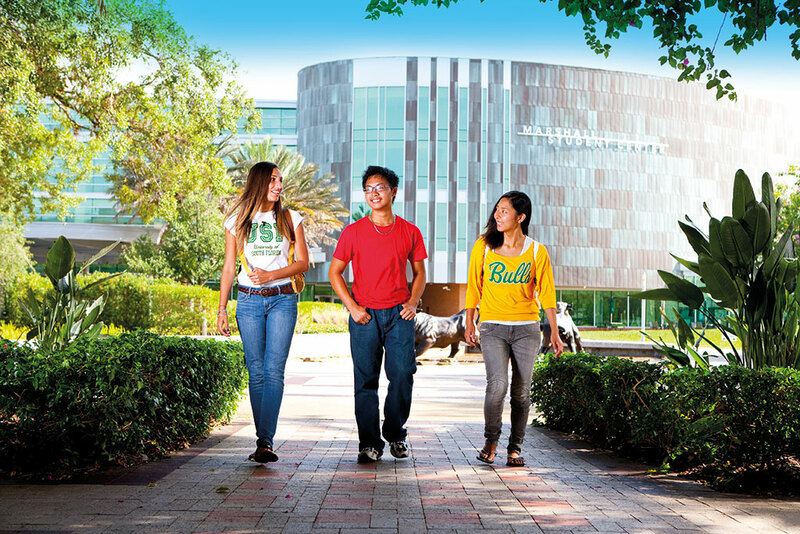 The INTO University of South Florida programs put you at the center of it all. You will have the unique opportunity of taking credit-bearing courses alongside Americans and international peers. However you'll never have to do it alone; our experienced staff and more than 50 faculty members are here to help your reach your goals. 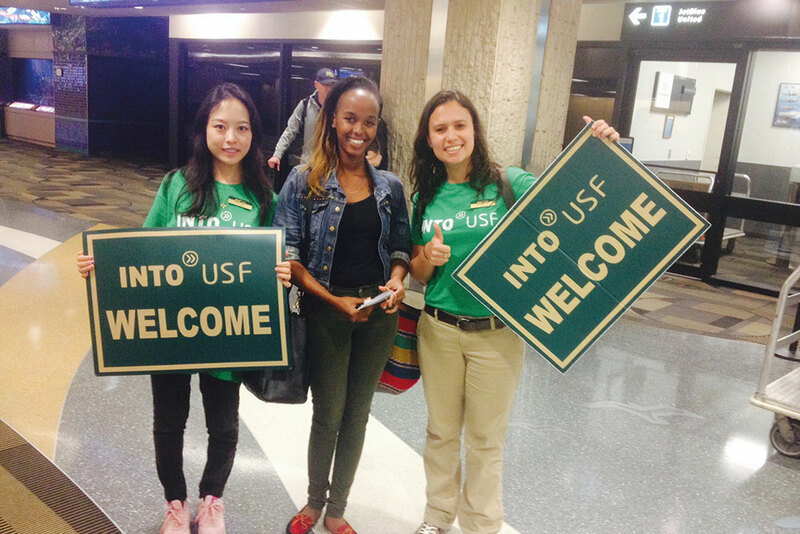 Enjoy access to all university facilities and resources while receiving extra attention and specialized support at the INTO USF Center. 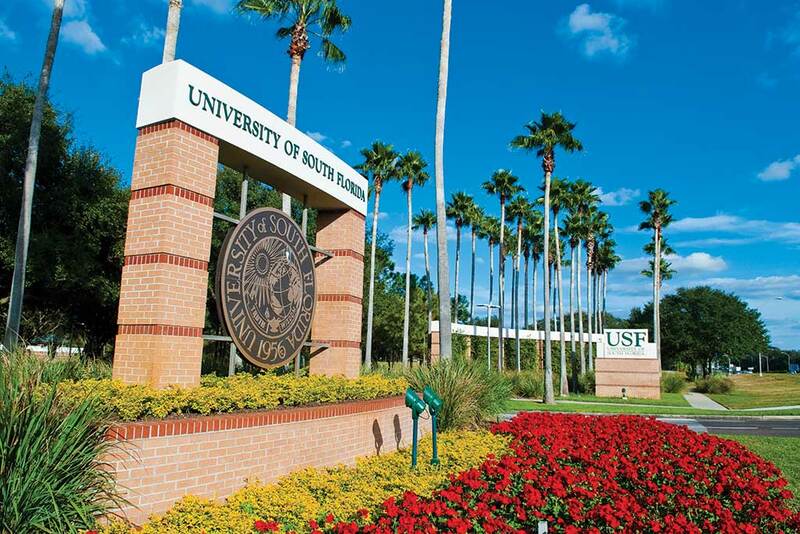 It is located in the center of campus, just steps from student housing, dining halls, university resources and recreational facilities. The center's comfortable, contemporary spaces make it an ideal setting to study as well as socialize. Confused? Stop by our student support offices. Tired? De-stress in the student lounge. Hungry? 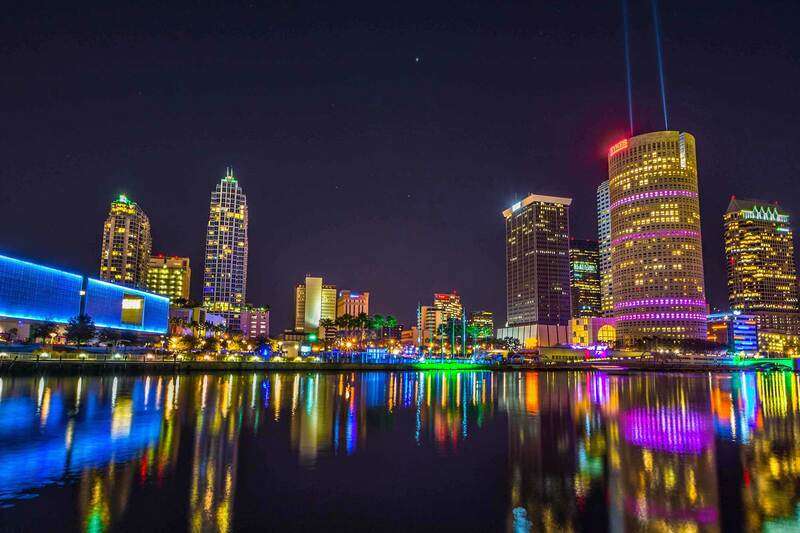 More than 25 options are within walking distance. Your future begins in our classrooms and throughout our campus. We're committed to creating an environment that inspires you, supports your goals and sets you on the best path to pursuing your passion. The learning center is a focal point for study and research, but it's just the beginning of learning facilities available to you. From spacious study lounges and computer labs to classrooms with interactive technology, find everything you need to excel in your academics. 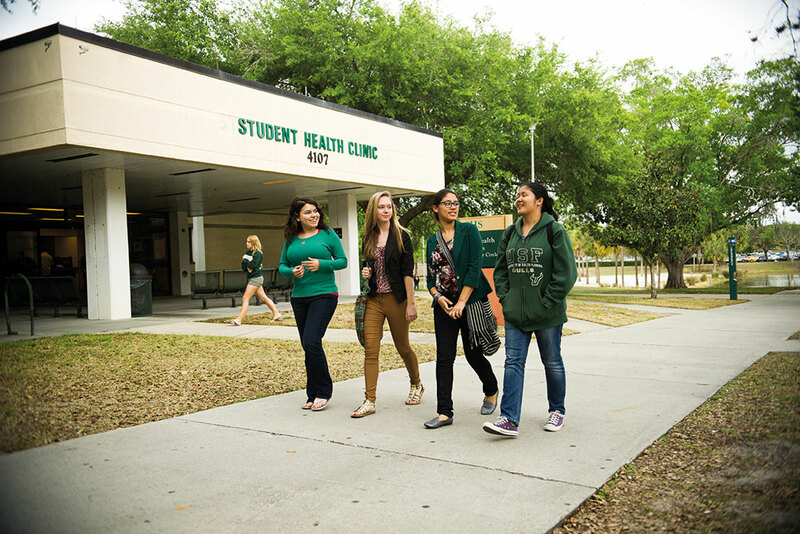 Enjoy a variety of resources, including a tutoring center, test preparation and academic advisors, all within the INTO USF center. Our support team is easily accessible and eager to assist you with whatever you need.